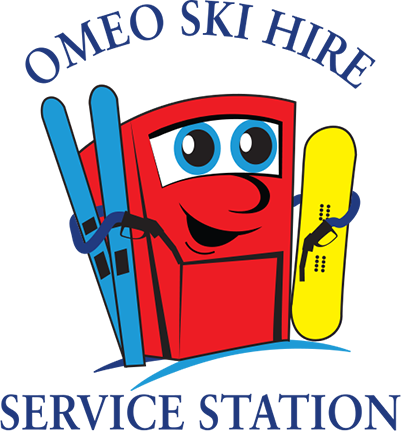 Book & Fit your Mt Buller Ski Hire. Pick up at George’s in the Village Centre. The Infinity goggle has a vented flow through system, helping to ensure that you’re goggles aren’t always fogging up. With an adjustable strap, silicone waves, and anti-fog lens, the Infinity goggle has everything you’d expect from a superior pair of snow goggles. The Rush goggle has a vented flow through system, helping to ensure that you’re goggles aren’t always fogging up. With an adjustable strap, 100% UV protection, and anti-fog lens, the Rush goggle has everything you’d expect from a superior pair of snow goggles.